There are many reasons why your Philips Hue bridge won’t connect. It could be because of a bad internet connection, proximity issues, or a faulty bridge. In this article, I will show you some of the main reasons why your hue bridge fails to connect and how to fix them. Philips Hue is one of the most well-known smart home brands out there with some of the best smart home lighting equipment in the world and some great hue apps to accompany, however like other pieces of technology they have their shortcomings. In our previous article about the most common Philips Hue connection issues, we showed an image of the hue bridge and what each light means (see below). The first light shows that the bridge is receiving power. The second light shows that your Hue bridge is connected to a network. Third light indicates that the bridge is connected to the internet. The fourth light indicates that your Hue app has control of your lights. You have a bad internet connection. Your Ethernet cable might be faulty. Your Hue app’s cache needs to be cleared. You are not using Hue bulbs. Read our article to find out why your Hue lights are unreachable. You have a bad integration with Alexa. In the issues listed above the first thing you should always do is to restart your hue bridge. Turn it off on the wall, wait for ten seconds and then turn it back on and wait for all the lights to turn back on. The reason this is effective is because it will give it enough time to forget the previous connection and try to reconnect to the internet again. If this does not fix the issue you might have a bad integration with Alexa or your app. You should always check your internet connection as well if the issue persists. You should also check that your Ethernet cable is actually working, try connecting it to a PC to see if it actually connects because that could be your simple fix. Another thing you can do is to clear the cache on your Hue app. Read this article on how to clear app cache on an android phone and on an iPhone or iPad. Ensure that your hue bulbs are near each other so that they can receive signals from other bulbs and the Hue Bridge. Check your integration with Alexa. You should open the Alexa app and check for any errors in there. 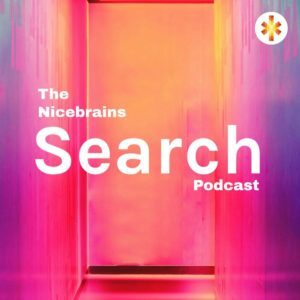 If there are no errors, delete the connection and try connecting Alexa with Philips Hue again. This will ensure that there is a fresh connection. 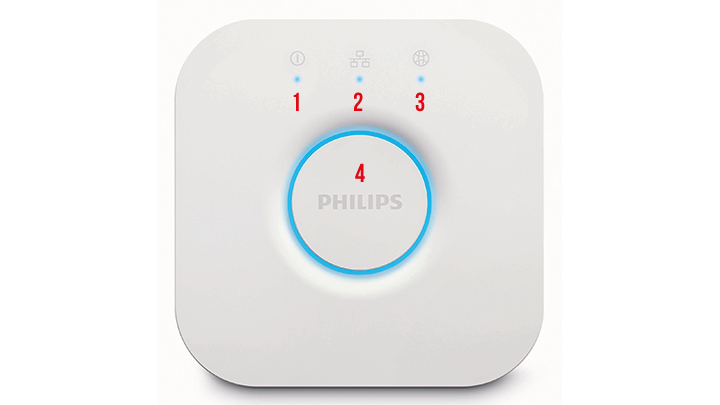 Have a look at our previous article about general Philips hue connection issues for more information. Get a new Philips Hue Starter Kit here. With these simple fixes you should have your hue bridge connected and working again. 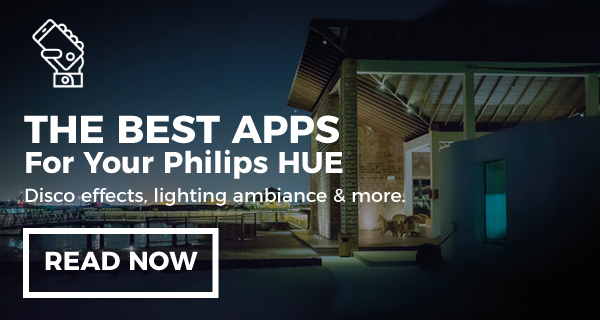 Check out our list of must-have Philips hue apps to get now for iOS and Android. *(My) PROBLEM SOLVED!!! * I was having the same problem. I knew the problem started after my Comcast internet and cable went down late last night around 1:30AM. I jumped on my phone to go online, and I had to turn my phone’s wifi setting off so that it would connect to the internet, otherwise my phone kept trying to connect using the home wifi, which was down. Anyways, so I just turned the wifi setting back on, in my phone and immediately the Phillips Hue App connected to the bridge. Problem solved. So check your wifi setting and make sure it’s turned on in your phone, laptop or whatever device you’re using.